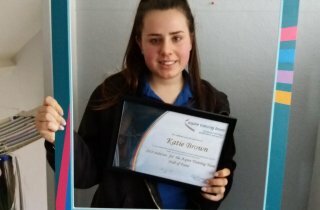 Victoria who is currently studying her Level 2 Childcare Apprenticeship at Jack and Jill Playgroup in Corfe Mullen, has been nominated by her Manager Anne Marie and Deputy Manager Sally for her sheer hard work, commitment and dedication to the children in her care. 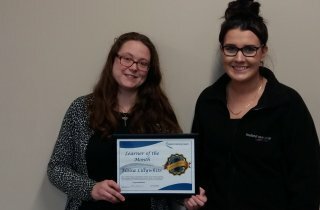 We are delighted to announce Victoria as Aspire Training Team’s March 2018 Hall of Fame Winner! 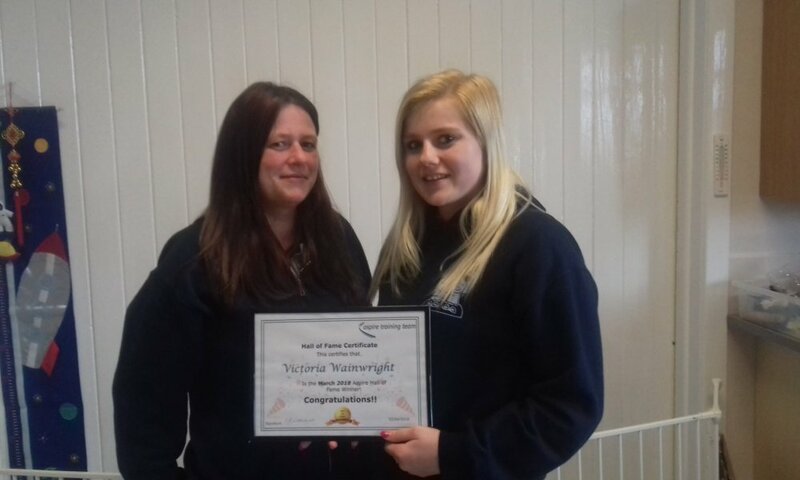 Victoria has been working at Jack and Jill Playgroup since September 2017 and has very quickly become a valued and respected member of the team. Her eagerness to learn from others and self-motivation is inspirational. “Victoria is always the first to volunteer for new roles and responsibilities and puts so much effort into everything she does. 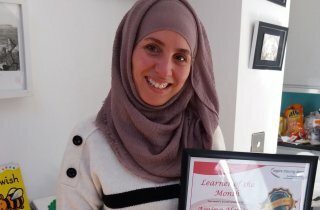 She has undertaken a 1-1 role with a child on the autistic spectrum and has visited him at his sessions at a specialised school in her own time to ensure she is doing the very best she can for him. We would love for Victoria to get the recognition she truly deserves for her hard work and dedication.” Sally Jameson, Deputy Manager. 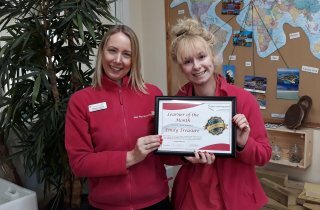 Eloisa Lillywhite December 2018 Learner of the month!